It is so important for younger, newer, less-experienced moms to have some women in their lives that are more seasoned when it comes to the journey of motherhood. There is incredible wisdom available to those of us who are willing to listen. I have been blessed with a wonderful group of women who are through this stage of motherhood - the stage of diapers, school picking, and wondering why so many people tell us to treasure these precious young years. I have women around me who are focused on supporting their kids emotionally through college, listening to their kids as they dream of planning a wedding and marriage, waiting for grandchildren to fill their lives again with those precious baby moments. And the greatest blessing in these women is their ability to share how they got through these years that I am in right now. I could give you tons of their wisdom, but today I want to share just one little bit that one lady shared with me last year. Just as I was starting to really see how hard it is to mother a child who has their own desires and sinful-bends, she gave me a tip on training my kids in a way that allows me to point them to the power of their Savior. 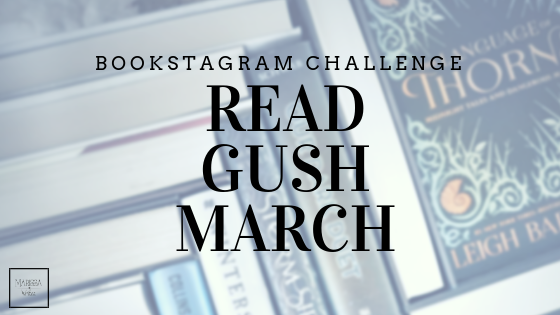 "Every time my kids broke a rule and I didn't even know how to go about fixing it, I would send them to their room and have them look up a similar offense in the Bible. They had to find out what happened to those people and then we would discuss a punishment based on what happened to the people they read about. Of course the punishment was hardly ever anything major. The idea allowed me to show that God had set rules up, when they weren't followed there were consequences. Plus while they were in their rooms, I could calm down and prayfully consider a real consequence for the whole situation." I don't know about you, but that is some serious wisdom that I was in desperate need of hearing. Granted my Bible knowledge isn't anywhere close to hers, and my kids are too young to be able to look through the Bible on their own. 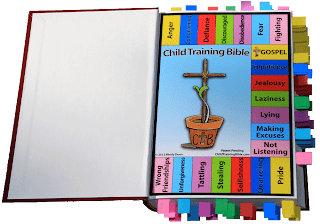 But then I came across a wonderful tool to help me and my kids practice this wise method of training - The Child Training Bible. Have you seen it? It's a wonderful tool for parents and kids alike. This simple set of cards points out specific Bible verses that instruct on 20 different areas that are the roots of most "bad choices" we make - both kids and adults! The website clearly tells you what supplies you need to set up your own home training Bible. 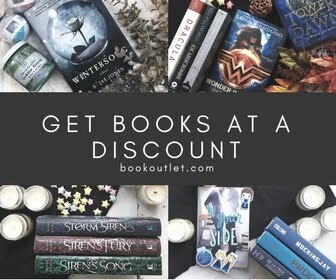 And there are links on their site to order everything you could need. As I mentioned earlier, my kids are still very young, so this colorful tool helps us to quickly find the offense that needs addressed and puts God's rules in the center of our times of discipline and learning. I don't have to be the final authority for them, I am able to point them to God, and then help guide them in learning to ask for forgiveness. What a gift for moms to be able to guide and instruct, but also to empower our kids to know where to look and how to do it on their own. Because the one thing I know for sure is that my kids will always make "bad choices" in life. Why do I know this? Because I still make choices that are not right, and need to be reminded of the wise choice and ask for forgiveness. 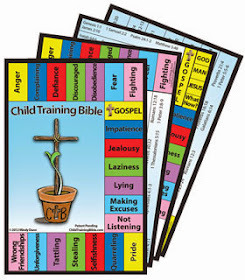 ** I did receive a set of the Child Training Bible cards to review, but all of the opinions are 100% my own. I truly recommend this for every mom I know!